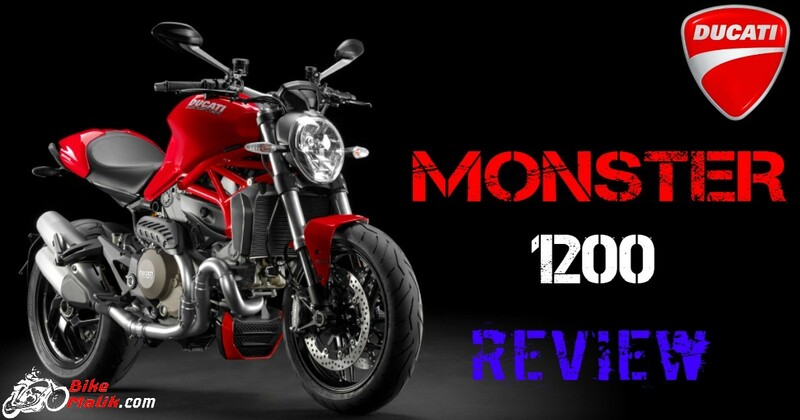 Being a superbike manufacturer in the globe ‘Ducati’ came up with a new model ‘Monster 1200’. Ducati’s Monster series is the most applauded lineup that suits for the naked endeavors. 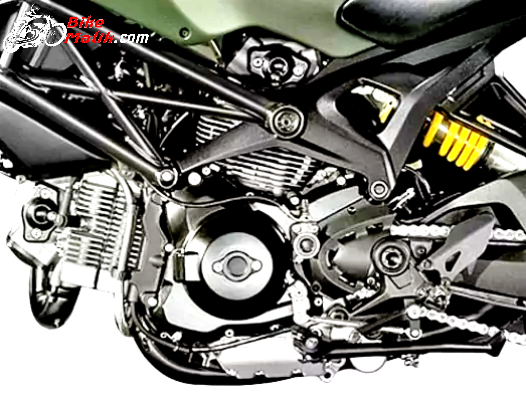 The Monster 1200 performance makes the rider fury & naked. Let’s see how the naked performance is possible. The Ducati Monster 1200 draws all the power from a 1194.6 cc Testastretta 11°, L-Twin cylinder, 4 Desmodromically actuated valves per cylinder, that churns out a maximum power of 146.3 PS @ 9250 rpm with a peak torque of 124 Nm @7750 rpm. While the dual spark mated to a 6-speed transmission system with a slipper clutch-assisted wet multi-plate clutch assembly, that ensures good gear shift pattern. With the above hardware setup, the bike returns 18km/l, which was quite good to hear from the bike maker. 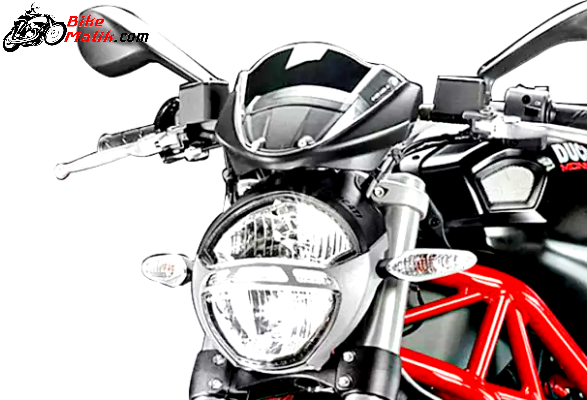 All the Ducati Monster lineup boasts round headlamp unit with twin individual sections. The 15 liters robust fuel tank was sculpted neatly and elegantly to give astounding looks and also good riding posture to the rider as well. The aluminum cast subframe and the tubular chrome-moly steel trellis exhibits all the lavish & macho stance of the bike. 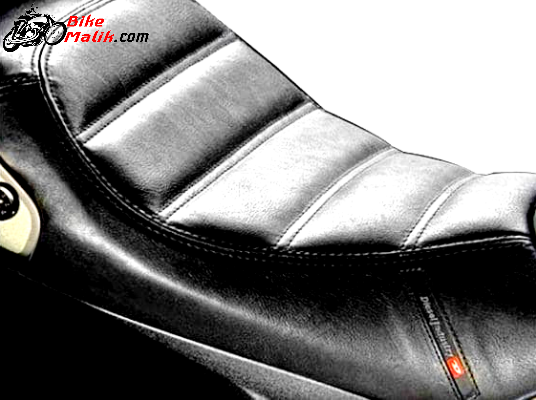 The nicely cushioned step up seat provides good comfort to the rider & pillion. 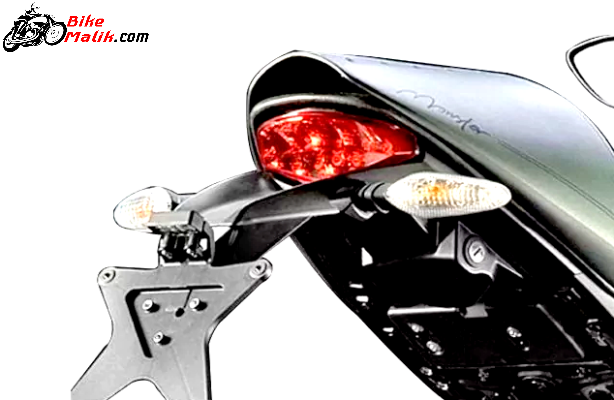 The rear gets a stylish LED tail lamp unit that adds the prominent appearance to the bike. The twin masculine exhausts are housed at a decent height, while the big rear tyre gives mighty stance to the rear. 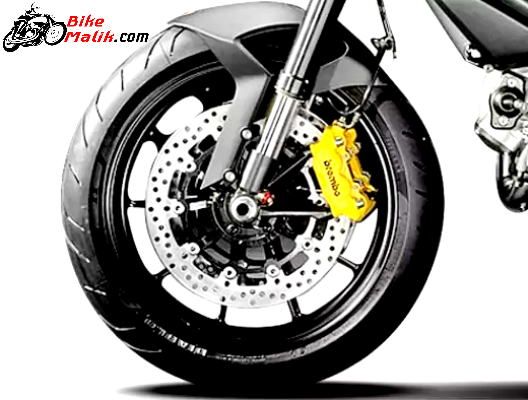 The bike measures 2,100mm length, 780mm width, and 1,060mm in height. The 1,450mm wheelbase with a ground clearance of 167mm ensures good driving conditions in the hard traffic. The total kerb weight of 187kgs gives good hold on the road, while the digital instrument console displays all the useful info regarding speedometer, tachometer, odometer, trip meter, oil temperature gauge, low oil pressure light, fuel gauge, low fuel warning light and service reminder. Thanks to the Ducati for making the bike stable, sturdy & comfort. The good driving dynamics are possible with the 120/70-ZR17 tyre at the front & 190/55-ZR17 rear tyres that wrapped over stylish black alloy wheels. The 320 mm disc brake at the front & 245 mm disc brake at the rear gives good braking mechanism and stops the bike very effectively. 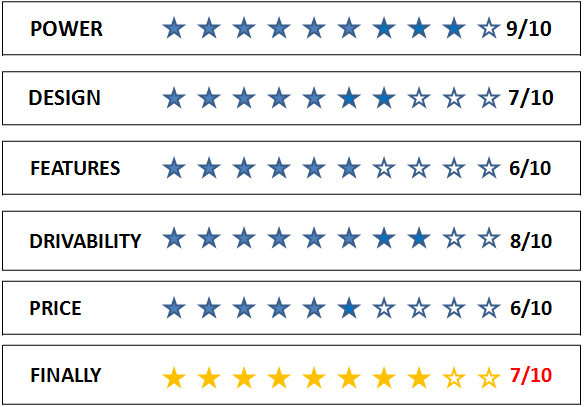 The ABS option further gives all the braking assistance to the rider in all conditions. 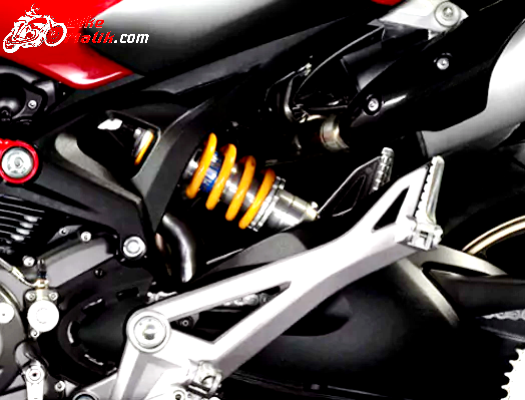 The suspension system comprises of 43mm upside down forks at the front and Progressive linkage with preload and rebound adjustable monoshock at the rear provides hassle-free drives on all surfaces. 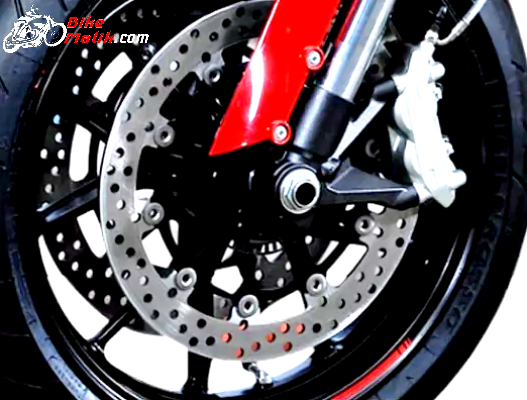 The APTC wet multi-plate slipper clutch comes as the boon in the bike, which prevents loss of revs and the effects of engine braking under aggressive downshifts. The twin mirrors at the rear caution & aware the rider every time by showing the traffic behind the bike. Hence the naked touring is fulfilled with utmost safety. 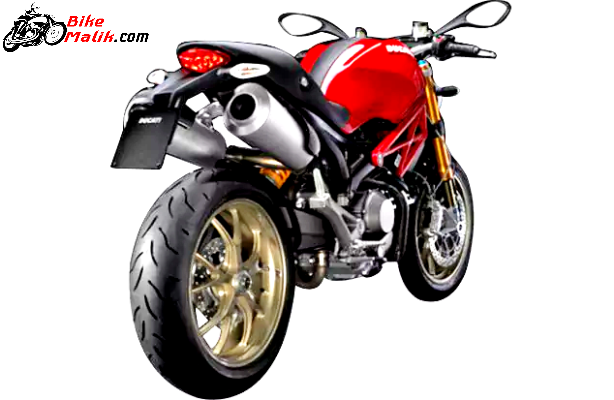 Ducati Monster 1200 comes available in 2-variants and gets priced at start range of INR. 22,43,150 (ex-showroom, Delhi). 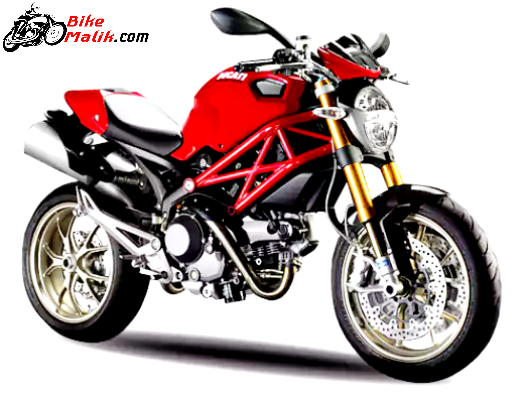 Undoubtedly, Ducati Monster 1200 is the real monster that delivers enormous output figures with all the potent, while the design language is another aspect of the bike to be discussed. 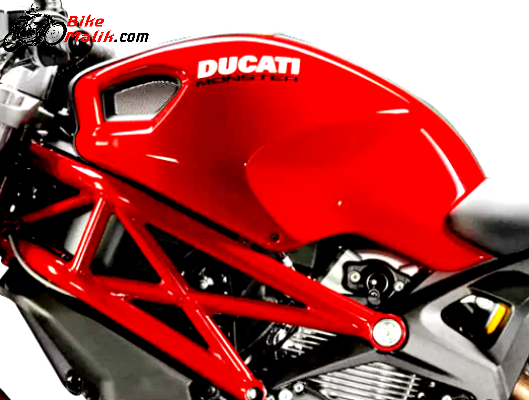 The rider will definitely praise the bike maker ‘Ducati‘ for producing a mighty performer that revs like a heart. Coming to the pricing, the customer feels somewhat costlier but, folks it is a Ducati, so, buy with confidence & soundness.